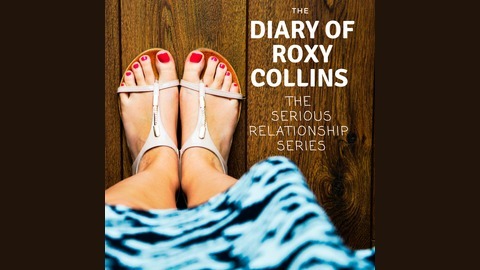 Listen to the diary of Roxy Collins; a thirty something single mother looking for love again. Out fortnightly. Roxy prepares for her TV singing show audition by telling Marcus there needs to be a change of plan to his romantic weekend away, sorting out her underwear, practicing a dance routine with her new pop band and sorting out her childcare. 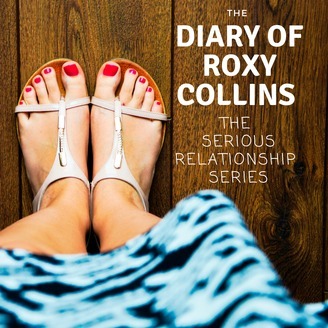 Can Roxy overcome the challenges life throws at her?